For over 40 years, Furygan has clothed and protected all those that combine road and 2 wheels. 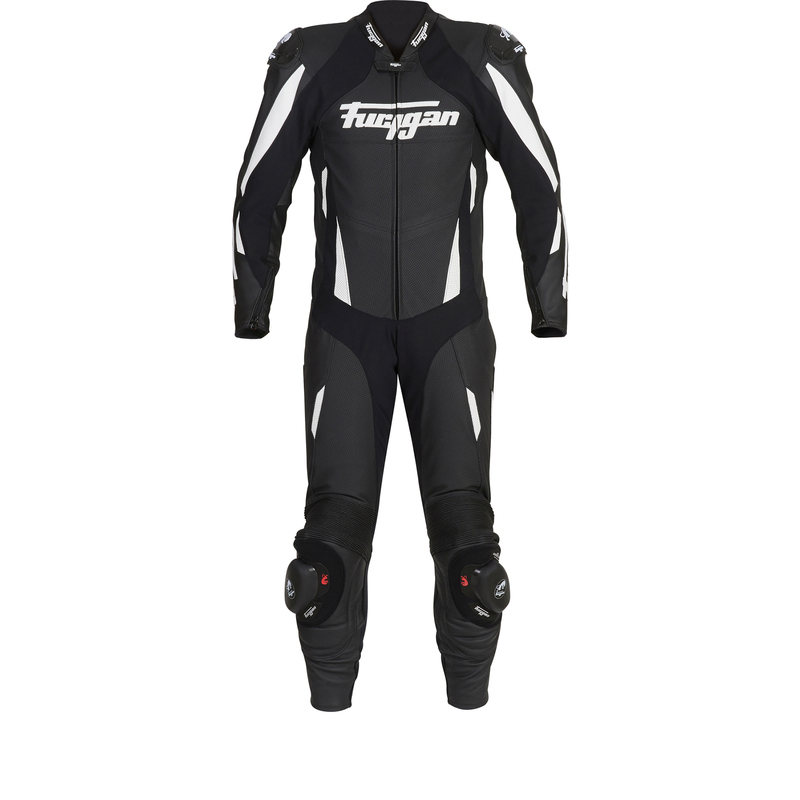 Furygan has positioned itself as a world leader in terms of rider equipment, both for protection and comfort. 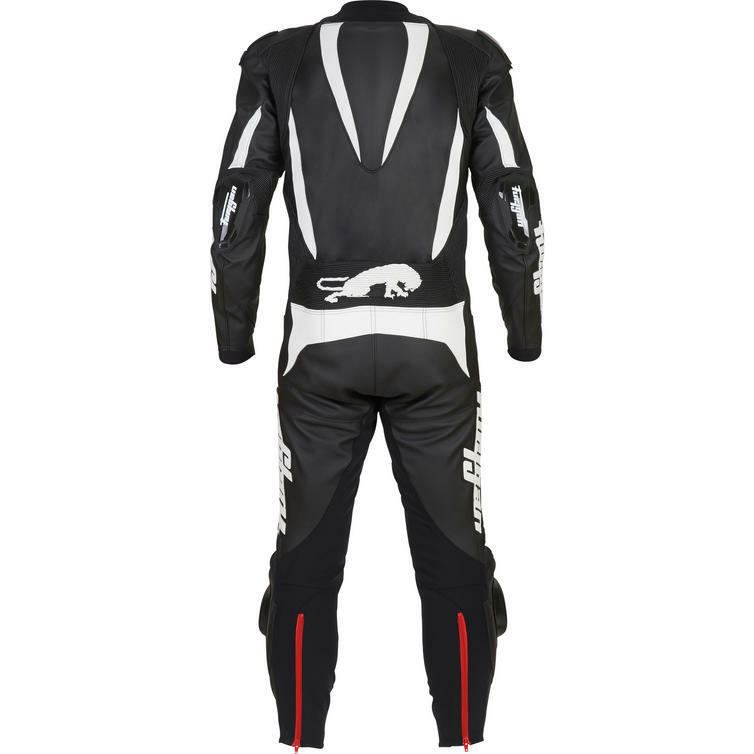 The Furygan Dark Apex Perforated One Piece Motorcycle Suit is part of the latest Furygan collection. If you dream of owning a race suit like Furygan's GP riders but in a more discreet design, the Dark Apex is for you. Developed on the race track, this outfit offers superior protection and is second only to the pro-suits! 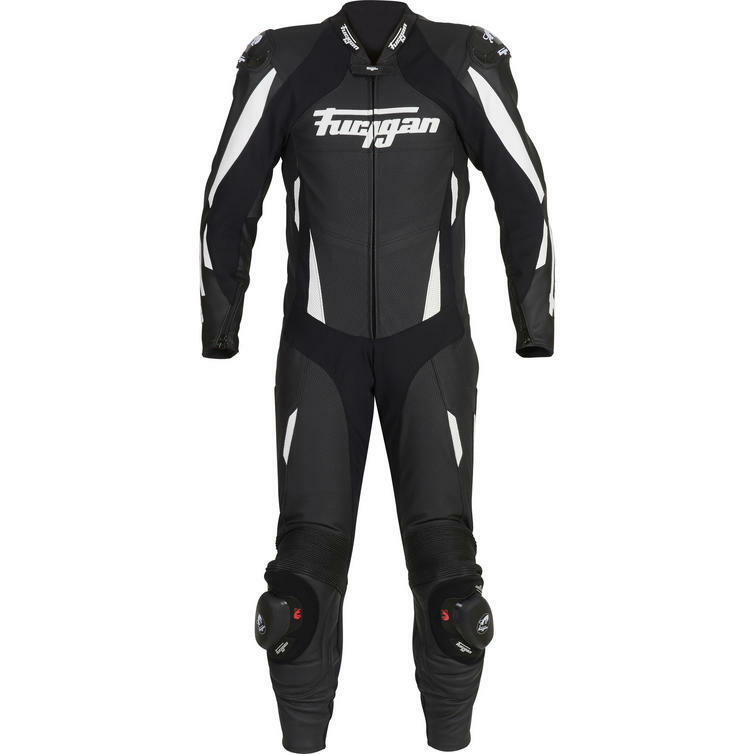 View all Furygan Motorcycle Leather Suits. View all Motorcycle Leather Suits.